There are many who quite rightly believe that our proximity to Sligo is, and will be, crucial to the further development of Boyle town. With preliminary work continuing on the Castlebaldwin to Collooney N4 upgrade and talk of a commuter rail link to the north west town, travel time and access to Sligo will improve greatly in the years ahead. 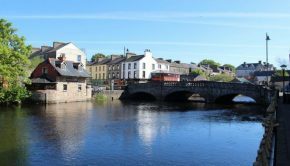 The importance of connection between Boyle and Sligo has come to the fore again this week with speculation that Sligo will soon be named the northwest’s capital in the new national planning framework. If this comes to fruition, then regional growth will extend from Sligo to all outlying areas. 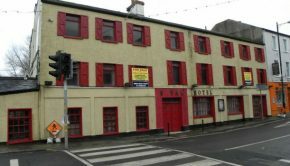 Boyle now needs to get prepared to take advantage of Sligo’s potential new found status. 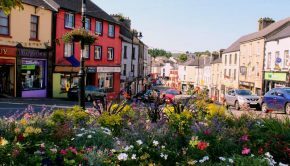 Top class road and rail connections, affordable housing stock and a town that is appealing for those who will live here and work in Sligo is crucial if we are to gain from the announcement. There is some concern at present in Boyle at groups going around houses pre Christmas singing carols and collecting money. It is reported that in one instance children are being sent door to door with adults waiting in the background. While this may be legitimate, those who have been visited have said the “children” are fairly forceful in their quest for funds once they have finished singing. Be very careful when anyone calls to your door and never leave the door unattended if you decide to give money to groups like this. And perhaps take the number of any waiting car for peace of mind. The Civic Amenity site in Boyle will be open on Friday 22nd and Saturday 23rd and will reopen again on Friday 29th and Saturday 30th. The awarding of further grant aid for Boyle – €10,000 to the Town Team and Hall Committee is to be welcomed. The Town Team’s allocation will go towards installing 5 new solar powered lights in the Pleasure Grounds. Boyle has now received a substantial amount of financial aid on the last 24 months. And with funding applications imminent for CCTV, the restoration of the 2nd gate of Rockingham and the Boyle to Lough Key Greenway among other infrastructural developments added to by a number of planned openings of new businesses, 2018 looks like being a very positive year for our town. Once again we have passed the shortest day of the year and the evenings will now get longer until we reach mid summer in June 2018. This year, the winter solstice – the day marking the shortest period of daylight and the longest night of the year – is allegedly a bit different. Billed as traditionally being December 21st, there are some who content that in fact the solstice starts five days earlier on December 16th. If one was to go with this contention, then today, Friday December 22nd, the day has become approximately 1 minute 25 seconds longer! In any event, when all the hustle and bustle of Christmas and the New Year are over, you will see a stretch in the evening and by Friday February 16th, those who finish work at 6pm, will be going home in day light! Merry Christmas and a prosperous and healthy New Year to all the loyal viewers of Boyletoday.com and a warm welcome home to the natives from all over the world. 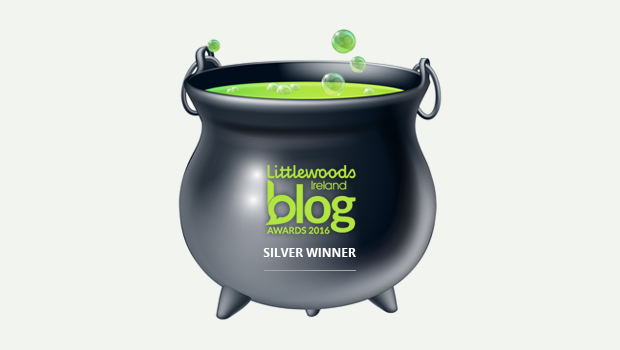 Thank you for making this website the number one media choice for all factual news relating to the town and area. Boyletoday.com will have daily updates from the town every day over the holidays with the exception of Christmas Day. If you would like an event or item featured, please feel free to email editor@boyletoday.com. Merry Christmas everyone!